A Saudi Foreign Ministry official said that Saudi Arabia put on ice negotiations with Qatar on their dispute over terrorism support less than two hours after Doha said it was ready for talks. CAIRO (Sputnik) — Saudi Arabia put on ice negotiations with Qatar on their dispute over terrorism support less than two hours after Doha said it was ready for talks, a Saudi Foreign Ministry official said Saturday. "Saudi Arabia declares that any dialogue or communication with the authority in Qatar shall be suspended until a clear statement explaining its position is made in public," the official was quoted as saying by the state Saudi Press Agency. SPA said Qatari emir called the Saudi crown prince early on Saturday to say he wanted to sit down at the negotiating table with Saudi Arabia, the United Arab Emirates, Bahrain and Egypt to discuss their demands. 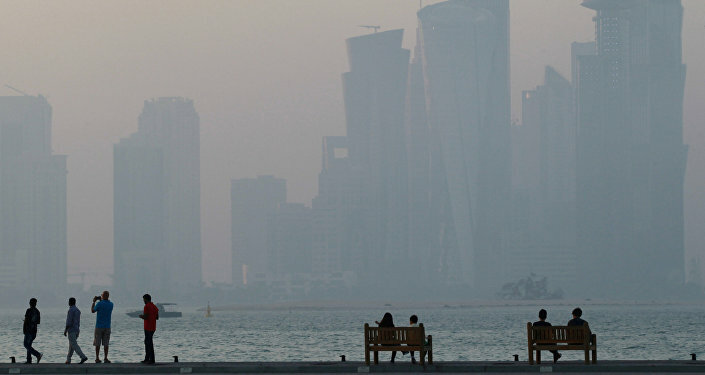 But the unnamed Saudi official has accused the state-run Qatar News Agency of misreporting the phone call. The QNA said US President Donald Trump arranged the conversation, while Saudis insist it was Qatar’s initiative. 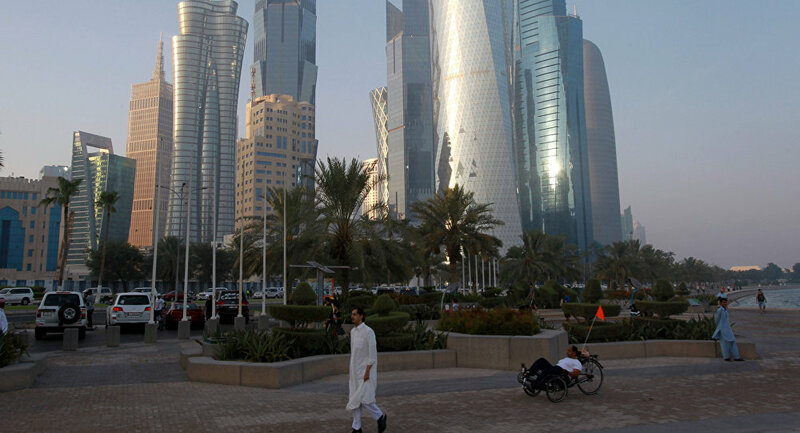 Saudi Arabia, the United Arab Emirates, Bahrain and Egypt cut diplomatic ties and closed land, sea and air routes to Qatar in June after accusing it of supporting terrorism in the region and interfering in their domestic affairs. Trump has been calling on the feuding Gulf states to unite against terrorism.